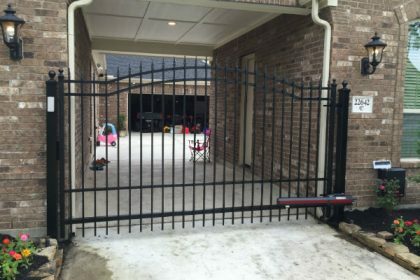 Houston’s most experienced & reliable BBB A+ Rated LiftMaster gate opener service since 1999. 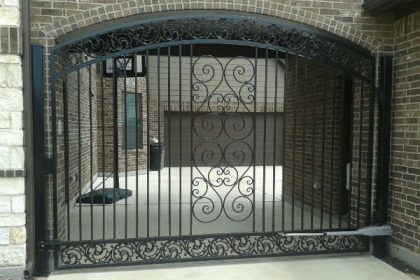 Texas Gate Pros design, build, & repair LiftMaster gate openers. 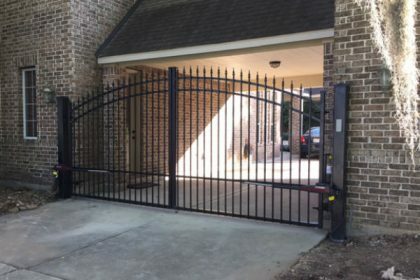 Texas Gate Pros same day LiftMaster automatic gate openers. 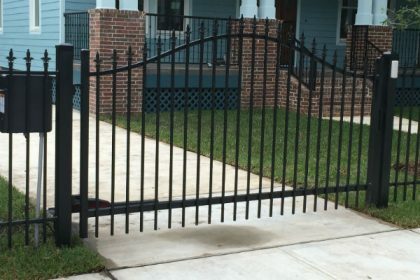 Texas Gate Pros top LiftMaster automatic driveway gate openers. 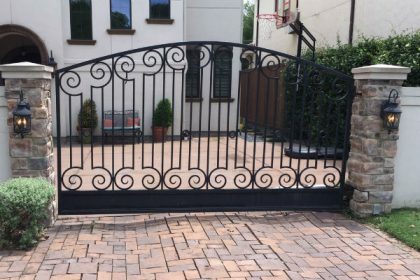 Texas Gate Pros best LiftMaster automatic driveway gate openers. 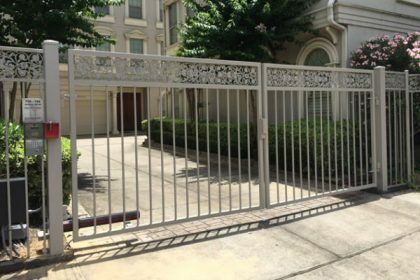 More About Sentry Gate Opener Repair Houston Texas Services.